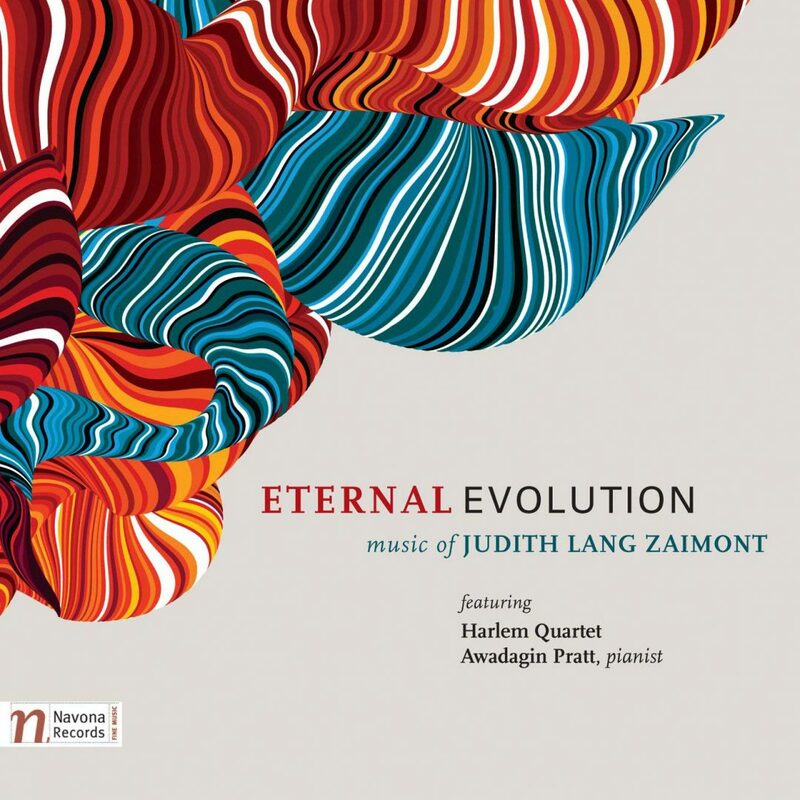 ETERNAL EVOLUTION features four pieces from composer Judith Lang Zaimont performed by the renowned Harlem Quartet and pianist Awadagin Pratt. Known for its distinctive style-strongly expressive, emotional and dramatic-Zaimont’s music has drawn performers from around the world several of her works have achieved repertoire status. 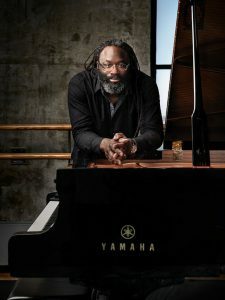 The chamber music on this release counts on an intimate artistic connection between the performers in order to properly express the many changes in tempo, meter, and attitude in each movement. Performance with the Harlem Quartet of works composed by Judith Lang Zaimont. © 2011 Navona Records.